Empowering visions with style & tech ! Looking out for the populace of Middle East, Specs Plus is a Dubai based company dealing in stylish and quality eye-gears at affordable prices. To make a power-packed online debut, Specs Plus approached Sjain to create an e-commerce platform which eases the access to eye-gears. To create a platform for selecting and buying spectacles, frames and sunglasses. Expensive and unaffordable eye-gears in the market. Inability to try on and be sure of the frame. To provide an eye-gear shopping experience to the users which is unique. Fully featured and highly functional e-commerce platform developed to enable the customers to purchase frames, spectacles and sunglasses online sitting at home. The e-commerce website is integrated with AI technology allowing 3D imaging. 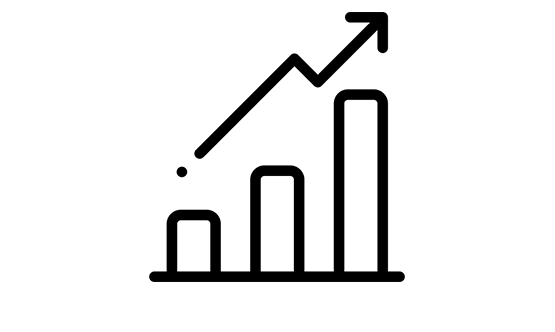 Through this feature the users can try and see how the frame is looking on their face and decide the choice. Mobile app is also developed simultaneously to enhance the reach of Specs Plus and ease the purchasing of eye-gears for users. User interface of website and app is developed with the focus on usability, accessibility and operability appeal. Payment methods and payment gateway were integrated to ensure secure transactions. Different filters were added to help user find the perfect frame for them. Ability to highlight different offers which appeals to customers. Specs Plus provides a wide range of eye-gears to the customers ranging from kids to adults, vision-impaired patients to specs enthusiasts. 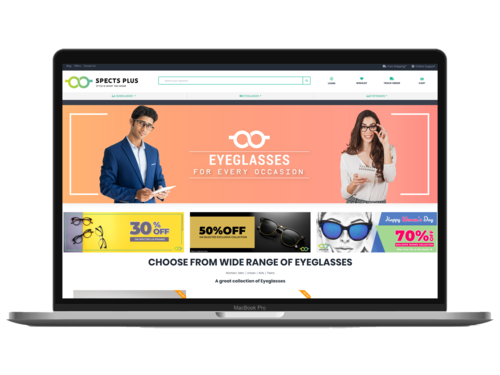 With feature loaded e-commerce website and app developed by Sjain, Specs Plus is now able to reach throughout the Middle East and offer high quality eye-gears at affordable rates.